Any surface, including those exposed to the elements or which have heavy usage, can be covered efficiently and expertly by the Resin & Membrane Centre. Where strength and hygiene are essential, the RMC floor coverings are ideal. Factories, warehouses, swimming pool areas, restaurants, hotels and hospitals can all have their floors covered by RMC. The effect looks and feels good and RMC has the right solution to suit clients’ needs. 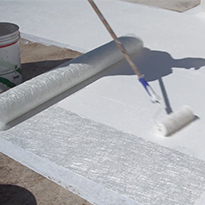 Most surfaces can be covered by RMC staff or by clients’ own personnel. The result is a professional look, durable and cost-effective. The Resin & Membrane Centre coatings for rooftops are easily applied, are durable, and have a pleasant visual effect. When the RMC waterproofing solution is chosen, normal foot-traffic is possible, so usage of the roof remains easily available at all times. The coatings come in different colours and last longer than any other product on the market. For all-weather protection which is maintenance-free, prevents mould and leaks and keeps you warm in winter and cool in summer, RMC is the answer. From the smallest house to a church, a warehouse or an industrial building, any roof-top can be given the RMC effect for a lasting solution. The Resin & Membrane Centre brings together a team which has vast experience in surface maintenance that lasts. And RMC uses the best products on the market to ensure that the solutions offered to clients are amongst the best. RMC has a vast range of Naici products which come with a guarantee of quality. Naici have 30 years’ experience in the building industry and are leaders in resin flooring, resin waterproofing systems, swimming pool finishes, industrial cleaning products and many other building materials. The products used by the Resin & Membrane Centre are never randomly chosen. RMC checks, tests and sources all products available to make sure that what is on offer is the best. RMC uses and sells products which give any surface the best finish with the least impact on the environment. 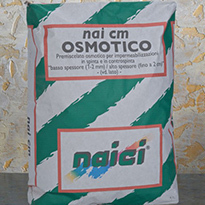 RMC uses Naici products, the best on the market and recommended by experts. Naici offers better-looking floors, roofs, swimming pools and more. All products can be applied by RMC personnel as well as by the clients themselves. 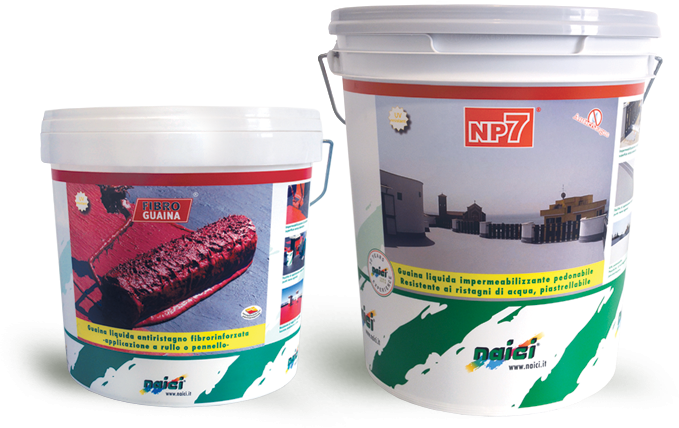 All Naici products are guaranteed to last, and outlast all competitors’ products. 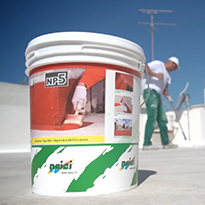 NAICI NP5 is a versatile easy to use liquid resin membrane. 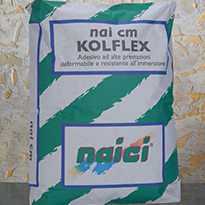 Ideal to waterproof roofs, balconies, terraces and most of all boundary walls and facades. It is UV resistant and elastic, designed to withstand the Mediterranean climate for many many years. Available in all RAL colours. 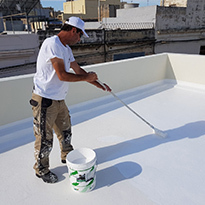 NAICI MATT225 fibreglass is special reinforcement for liquid membranes and can be used on vertical and horizontal surfaces due to is exceptional properties and flexibility that combine strength and elasticity making the covered surface resistant to heavy traffic.